Start promoting this fab offer today! We are very excited to announce the full Fall 2017 Edition has been revealed, and boxes have started to ship! This is a great opportunity to share an amazing product and earn big commissions! Please check out our creative library and start promoting this offer to your readers and followers today! 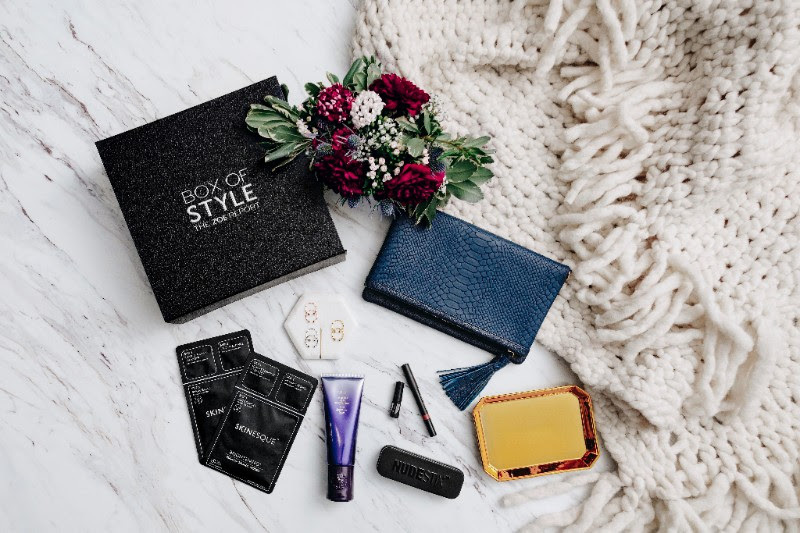 The Zoe Report Box of Style is also offering $10 off the Fall Box of Style. Please use code FALLBOS10 which is a dedicated Affiliate and Influencer code. You can also promote code BOS20 for $20 off annual subscriptions. And be sure to check out our How To Post page for tips on doing a successful post! 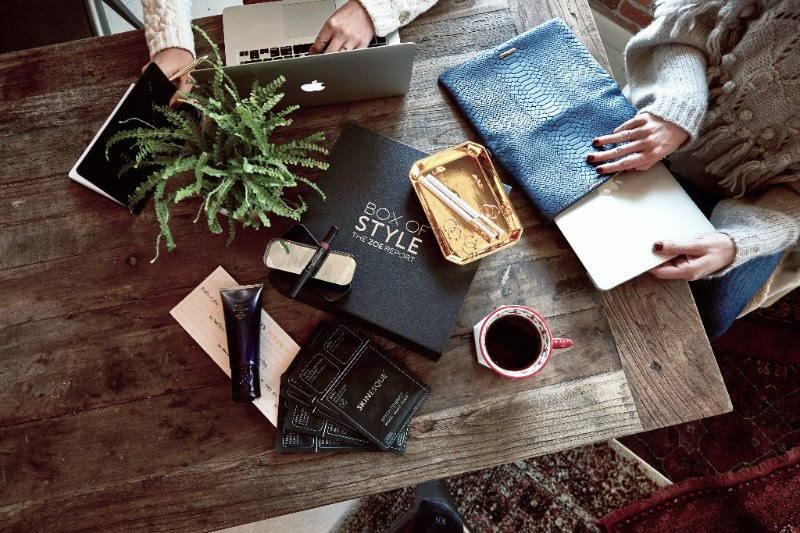 Don’t forget, Shop.RachelZoe.com and the Box of Style Affiliate programs are now available on RewardStyle.com and liketoknow.it! If you use either of those platforms to promote offers, please be sure to check them out. Please email any questions or comments to publishers@artemisdm.com.